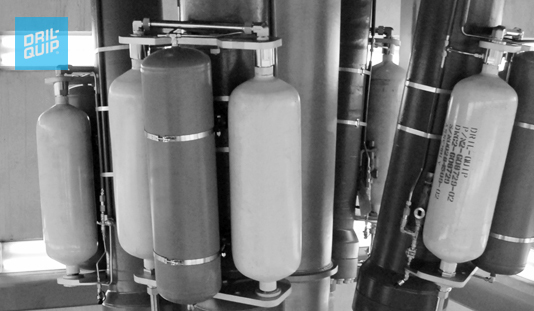 Dry Tree Production Systems are suitable for all subsea reservoirs where a single drilling site can reach all well locations. The surface trees are installed in the bay of a floating production platform, sized for the number of wells positioned under it. Dry Tree Production Systems find their application typically on Tension Leg Platforms (TLPs) and SPARS. 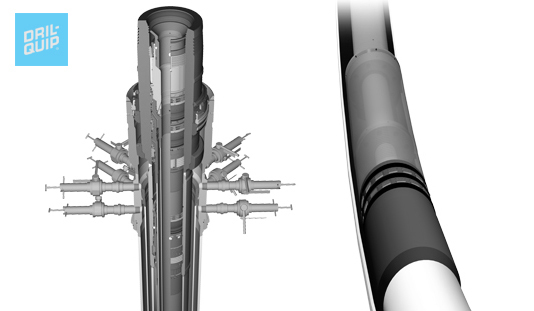 They employ a direct vertical flow path between the subsea wellhead and the surface production tree. They also provide vertical access for well workover operations. Dril-Quip provides field proven components and/or complete Dry Tree Systems designed to fit specific project requirements. Dril-Quip is also capable of providing the operator and/or Engineering, Procurement, Installation and Commissioning (EPIC) contractor with system level and riser design analysis at the subsea wellhead and the floating production platform critical interface points. Dril-Quip also provides installation services and support for life of field management. 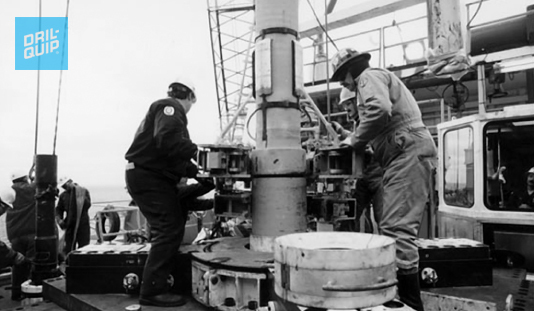 Dynamic forces impacting a subsea wellhead from a floating production platform in constant motion makes fatigue life of the well equipment an important issue. Dril-Quip offers its rugged and field-proven Spar and TLP Tie-Back System for completing the well, featuring its DX™ and DXe™ Wellhead Connectors. 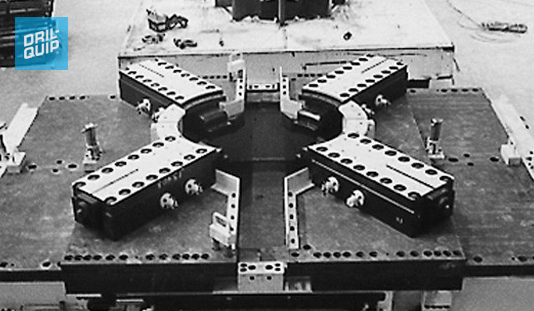 Tension Leg Platforms (TLPs) and Spars are floating production platforms that serve as hosts for the production of subsea wells. Dril-Quip offers components and systems for the entire drilling and production riser strings used for these applications. Dril-Quip offers the FRC™ as options for TLP & Spar Connectors. Dril-Quip offers its PR-80™, PR-85™, OPT NF-2000™ and ZF2005™ Production Riser Connectors that feature high-tensile, high-bending and high fatigue life characteristics while maintaining easy installation and operational features. The connectors are manufactured in a range of sizes (typically from 13-3/8” through 21”) to match wellbore production requirements. Dril-Quip offers a riser tensioning system that provides constant tension to the drilling and/or production riser independent of the motion of the Floating Production Platform. These systems include all necessary components to operate and maintain riser tensioning in either automatic or manual modes. 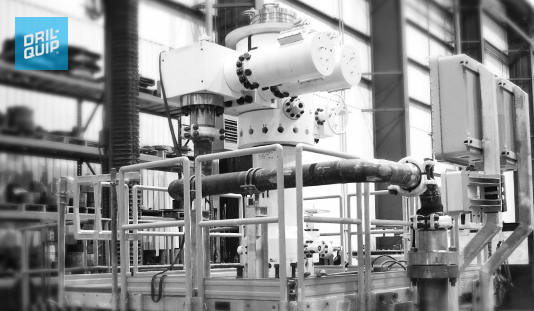 At the core of Dril-Quip's Unitized Wellhead Systems is a unique surface wellhead that incorporates metal-to-metal sealing technology throughout, providing benefits not available in typical surface wellhead systems. Options for adjustable casing hangers and inner tie-back strings are offered to meet exacting requirements. Dril-Quip Solid Valve Block Production Tree options, as part of its Surface Production Tree Package, are offered in a wide range of sizes, pressure ratings and trims. 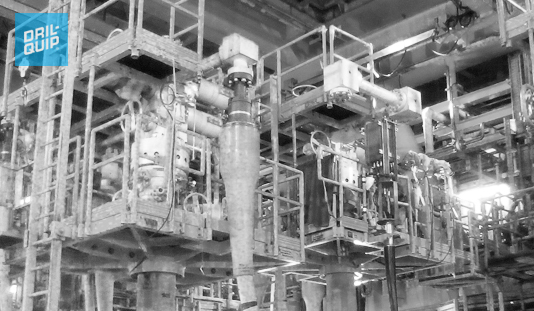 Designs include Horizontal and Vertical production trees and integrate necessary orientation and geometry to move produced fluids from the tree to processing equipment on the platform. For more information about our product contact your local Dril-Quip sales office. 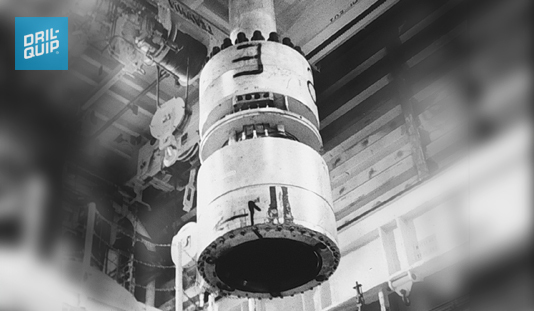 Dril-Quip has long been a leader in innovation of Subsea Wellhead Technology. 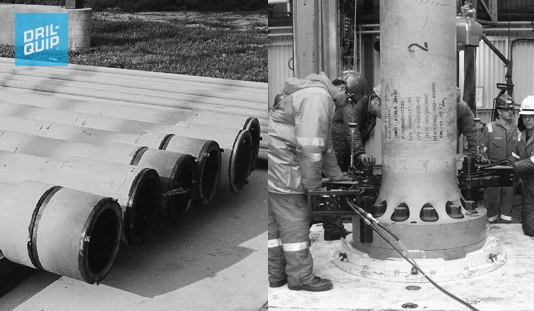 Its popular SS-Series Subsea Wellhead Systems provide the foundation for reservoir production under TLPs and Spars. TIW liner hangers and whipstocks make possible deviated wells that are able to reach all parts of a reservoir from a central location.